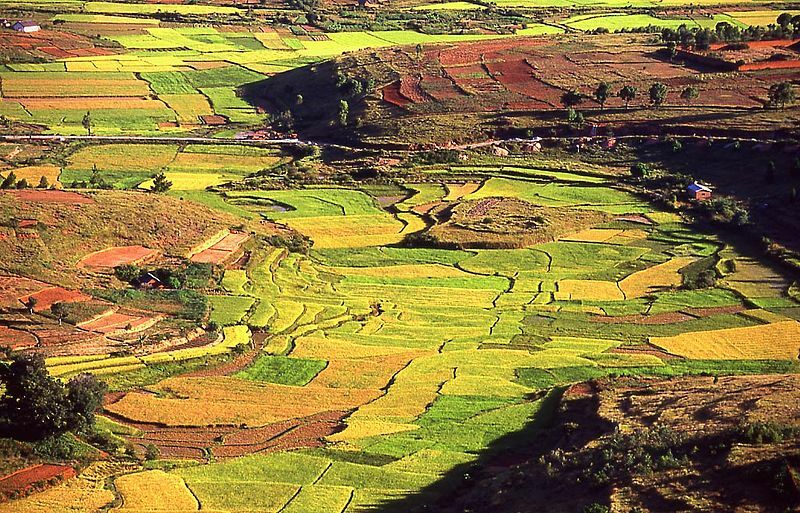 Naivo’s Beyond the Rice Fields, the first novel from Madagascar that has been translated into English, is set in the background of a creeping colonial influence that is more felt than seen. Somewhere between colonial denigration of indigenous life as backward and barbaric, and cultural nationalism’s uncritical celebration of a pure, mythical past, there exists a sliver of space: a space without heroes or villains, without hagiography or denouncement; a space of appraisal and acknowledgment that is non-judgmental, yet unflinchingly honest. In post-colonial literature, that space has been occupied by classic novels such as Ngugi wa Thiong’o’s The River Between and Zakes Mda’s The Heart of Redness. 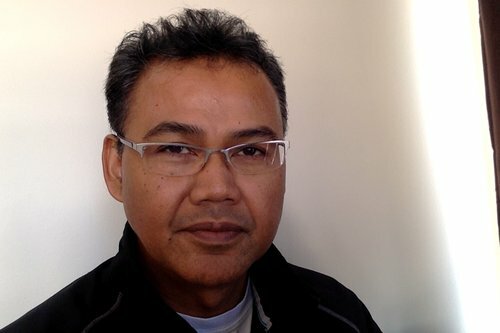 Naivoharisoa Patrick Ramamonjisoa’s (Pen Name: Naivo) Beyond the Rice Fields, the first novel from Madagascar that has been translated into English earlier this year, is a worthy addition to that literary tradition. Fara, meanwhile, marries Tsito’s childhood enemy (much to his chagrin, when he learns), but her life is thrown out of joint when the first wave of anti-Christian persecutions hit her extended family. As the world convulses around them, Tsito and Fara’s lives intersect, separate and intersect again, careening towards a tragic denouement that is bound up with the fate of the kingdom itself. Ten paces away, soldiers are throwing things into a bonfire. I touch Voahangy’s arm. “Are they burning books?” I ask. The lives of Tsito and Fara – and the lives of all the other characters in Beyond the Rice Fields – are lived in the shadow of this confrontation between the pull of European modernisation and indigenous response, both violent in their own ways. In fact, as with Ngugi’s The River Between and Mda’s The Heart of Redness, the response assumes an intensity of brutality all of its own. 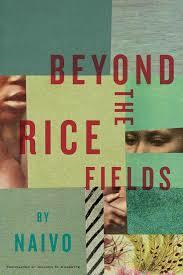 In The River Between, it was the cultural practice of female genital mutilation; in The Heart of Redness, it was collective, self-induced starvation during the Xhosa Wars; in Beyond the Rice Fields, it is the “ordeal of the tangena”: a trial that involved force-feeding an accused three doses of poison wrapped in chicken skins, and determining their guilt or innocence based on the outcome. Under Queen Ranavolana’s orders, Malagasy priests roam the countryside, seizing everyone suspected of being a “Christian sorcerer”, and subjecting them to the tangena trial. The result, unsurprisingly, is a reign of terror, and an institutionalised system of informers, personal betrayal and opportunist political advancement. In A Tempest, Aime Cesaire’s post-colonial retelling of Shakespeare’s classic play, Caliban is cast as the oppressed native, and he tells Prospero, the colonialist, that “you taught me language; and my profit on’t/ Is, I know how to curse.” A Tempest is an indictment of the violence that the coloniser introduces into the world of the colonised. This is a familiar theme, occurring in arguments about American colonisers introducing destructive ideas of private property to the First Nations, or the British legal systems solidifying caste in India. Like much of the best literature, however, Beyond the Rice Fields resists that simplistic conclusion: the ordeal of the tangena is an indigenous form of violence that might appear and intensify as a reaction to colonialism, but is neither excused nor justified by it. It is a brave authorial choice. Like Ngugi does with female genital mutilation, and Mda with collective self-starvation, Naivo selects an event that is morally and ethically indefensible – the arbitrary violence of the tangena trial where life and death depend upon brute chance – and then describes it with clinical detachment, which neither hides nor romanticises. There are moments in Beyond the Rice Fields where it would be almost impossible to refrain from feeling a mixture of horror and revulsion. But like Ngugi and Mda, Naivo manages the seemingly impossible task of contextualising it within its own world and its own history, preventing the easy transition from horror and revulsion to moral condemnation. And this is where the success of Beyond the Rice Fields lies. “She is an absence: permanent, unjust, incomprehensible…” (p. 221), says one of the characters about another, midway through the book. The words echo a reader’s feelings on finishing the book – permanent loss, injustice, incomprehensibility; but Naivo has given his characters an interior landscape rich and complex enough to ensure that incomprehensibility does not become an excuse for dehumanisation. 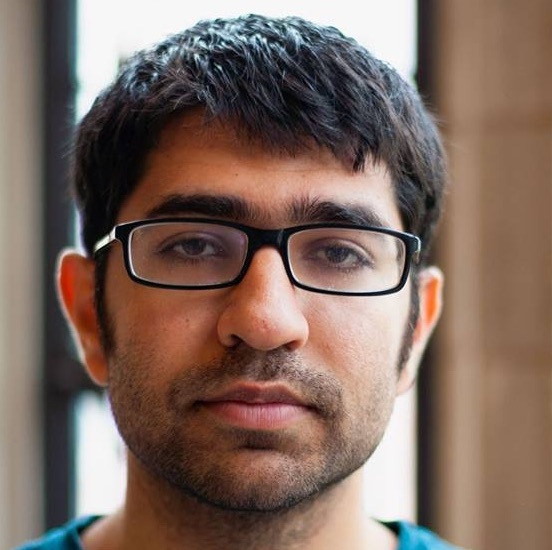 Gautam Bhatia is a Delhi-based lawyer. He reviews books for the Strange Horizons magazine and on his blog.